The current standings of the European Hill Climb Championship show Osella works driver Christian Merli in the lead with 225 points. Behind him there are his compatriot Andrea Bormolini (205.5), the Czech Vitver (181.5), Faggioli (136), Capucci (117) and Degasperi (115). 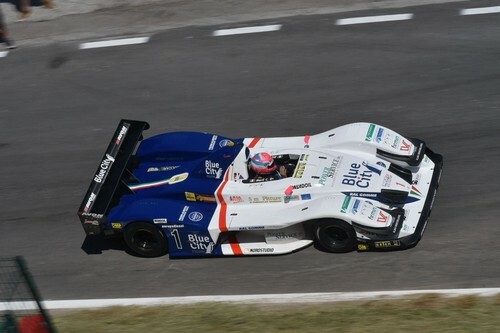 There are thus only two races left for the Team Blue City Motorsport leader – in Slovenia and in Croatia – before the European Hill Climb Championship comes to an end. To date, the champion from Trentino racing the Avon-shod Osella FA 30 Zytek LRM for Scuderia Vimotorsport has dominated six of the ten rounds of the European championship: Austria, the Czech Republic, Germany, Italy, Slovakia and Poland. He has won Group E2-SS nine times and has set no less than eight new track records.